Gov. Rick Perry has appointed Sada Cumber of Sugar Land to the Texas Higher Education Coordinating Board for a term to expire Aug. 31, 2015. The board sets policies and coordinates efforts to improve higher education in Texas. Cumber is board chairman of TCMS Technologies, and principal and founder of Texas Global LLC. According to information released Monday by the U.S. Bureau of Labor Statistics, Texas added 33,900 jobs in January and 322,400 for the 12 months ending in January, ranking first in the nation for both periods. Texas’ job growth has occurred across many industries, especially the construction industry. 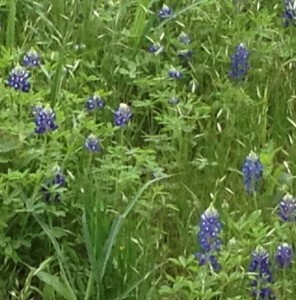 Only in Austin: The warmer weather has brought our favorite flower to Central Texas. 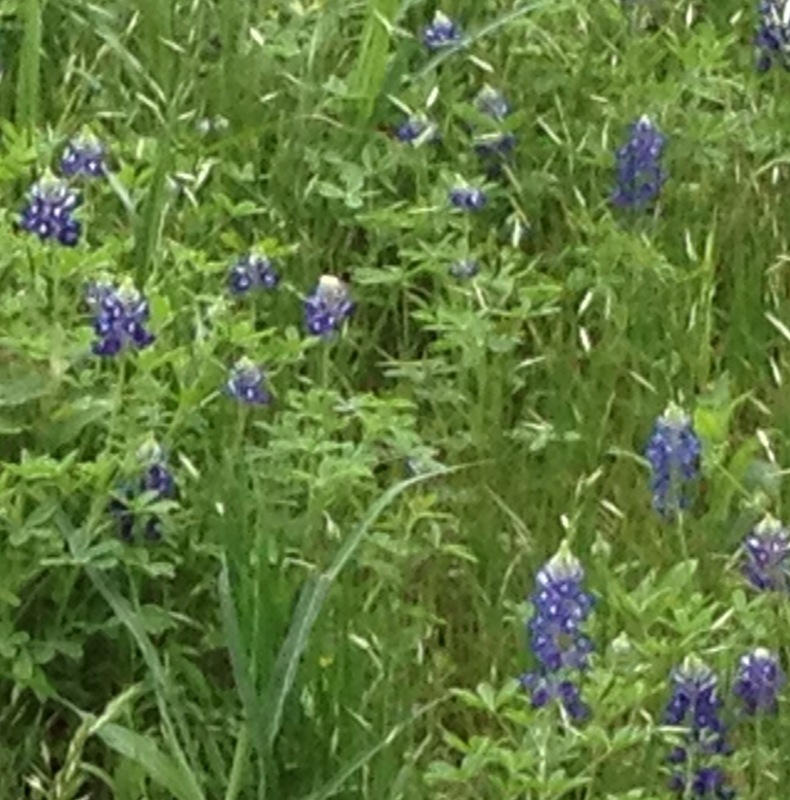 The bluebonnet was adopted as the official state flower by the Texas Legislature in 1901. The name comes from the fact that the blue flower looks like the sunbonnets that pioneer Texas women wore to protect themselves from the powerful sun and strong winds.